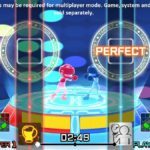 Nintendo of America and Imagineer have announced Fitness Boxing, an exclusive boxing game for Nintendo Switch. 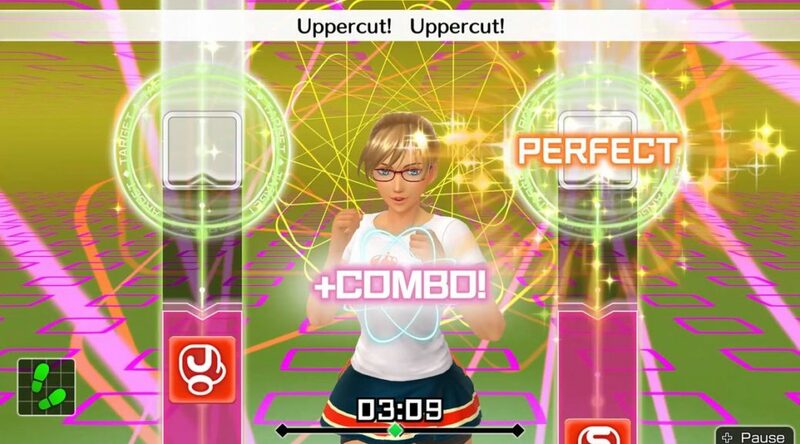 The game will launch in North America on January 4, 2019, about a month after the Japanese release. 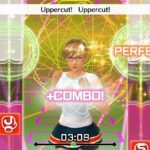 Fitness Boxing launches December 21, 2018 in Europe and Australia. 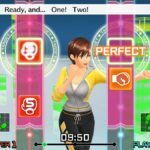 Check out the details, screenshots, and boxart below. It’s time to get off the couch and get moving! 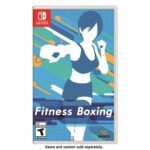 In the Fitness Boxinggame, a Nintendo Switch exclusive launching on Jan. 4, you can participate in boxing-based workouts while bopping along to instrumental versions of some popular music hits.